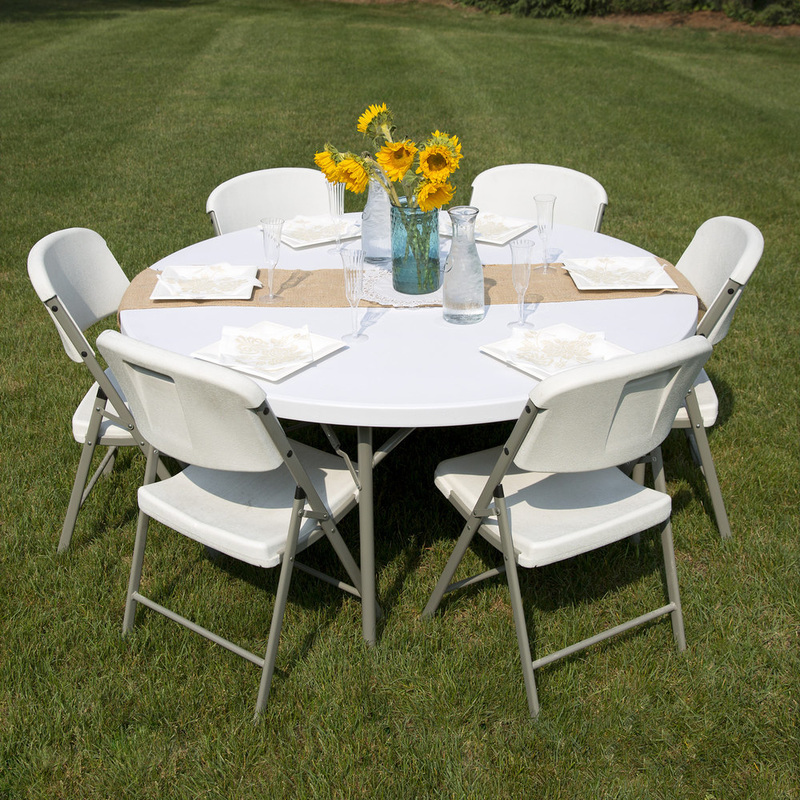 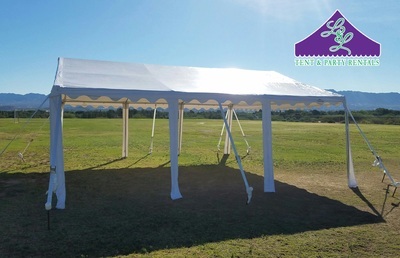 Whether you're hosting a backyard graduation, a wedding reception, a small corporate event, or any other celebration, securing your tent, table & chair rental can be half the battle. 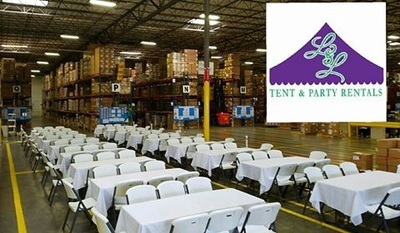 The more L & L Tent & Party Rental can supply you, the less worries you will have. 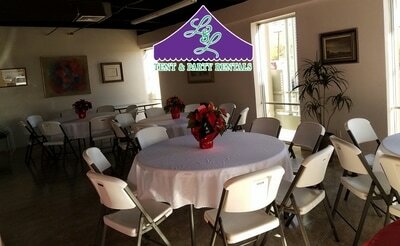 Let our friendly and knowledgeable staff help you get started planning today ... worry free!